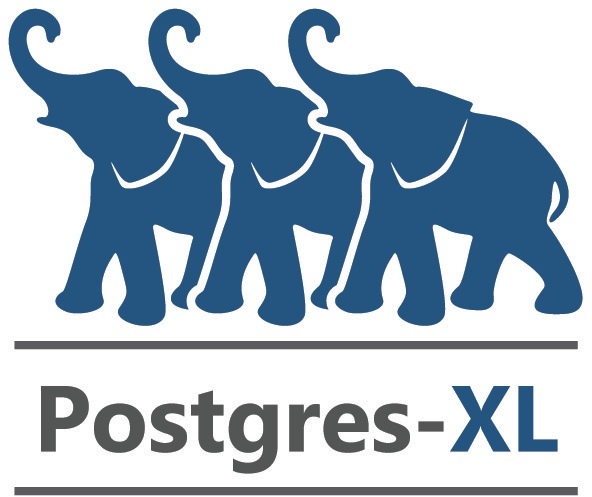 Postgres-XL is an all-purpose fully ACID open source scale-out SQL database solution. Postgres-XL has built-in MPP (Massively Parallel Processing) capability, with intelligent query planning, allowing you to use the familiar SQL language for handling queries over large data sets. The data tier is typically the hardest part in scaling infrastructure. Postgres-XL allows for database scaling while preventing the database from becoming a bottleneck for applications, whether for Content Management Systems, or eCommerce websites. If hardware limits what a database can handle on a single server, Postgres-XL enables scale out across multiple nodes. Right-scale new applications to plan for future growth by using Postgres-XL. One could also use regular PostgreSQL, and migrate to Postgres-XL later as the database activity increases. For more information about the overall architecture, please see Overview.